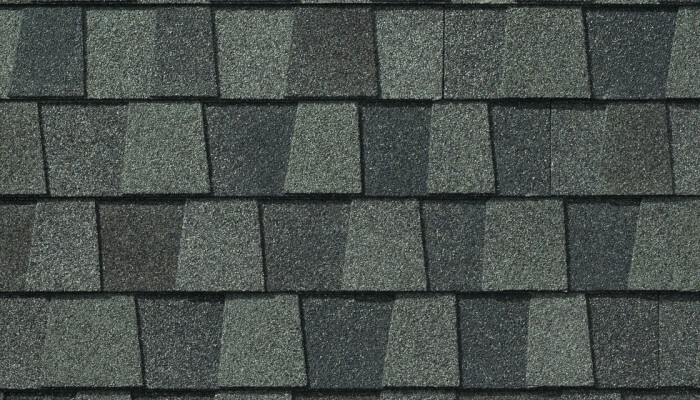 Fact: Your roof can represent 40% or more of your home’s “curb appeal”. 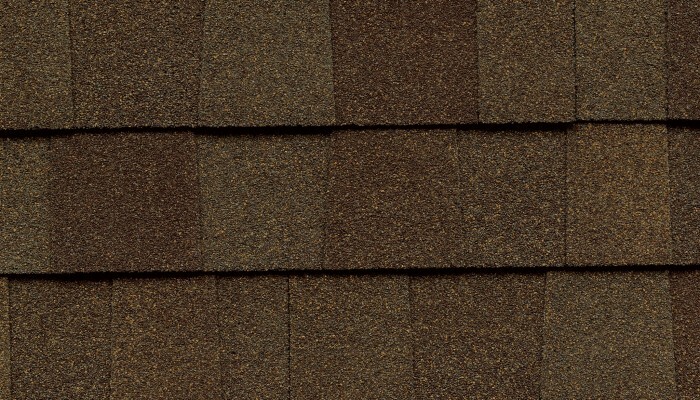 Now, you can improve its looks and even its resale value with Timberline® American Harvest® Shingles from GAF. 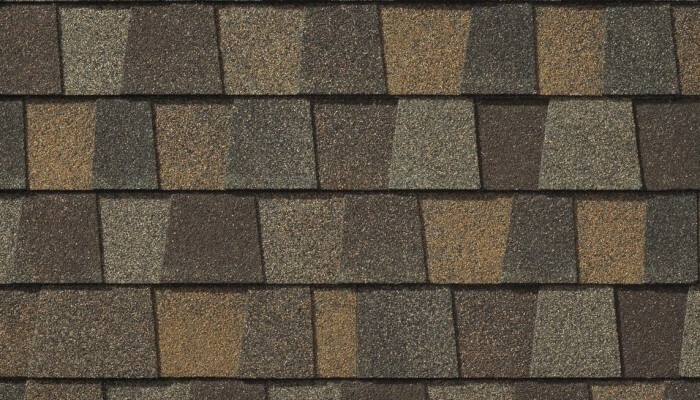 Designed to complement your home’s exterior color scheme, the American Harvest® Collection will give you that modern architectural style you want, at a price you can afford! 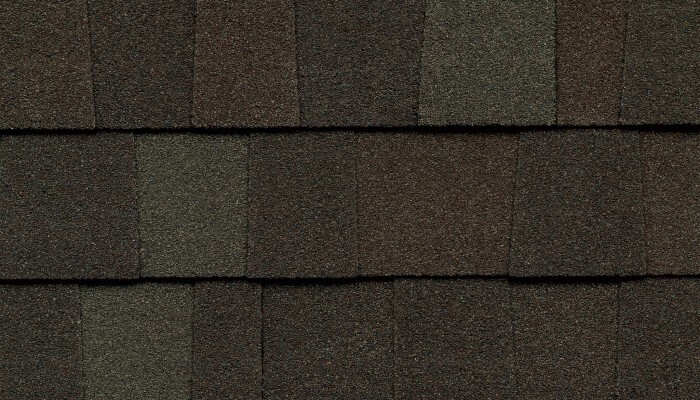 Our new color palette features subtle blends with contrasting colors to give your roof unexpected depth and beauty. 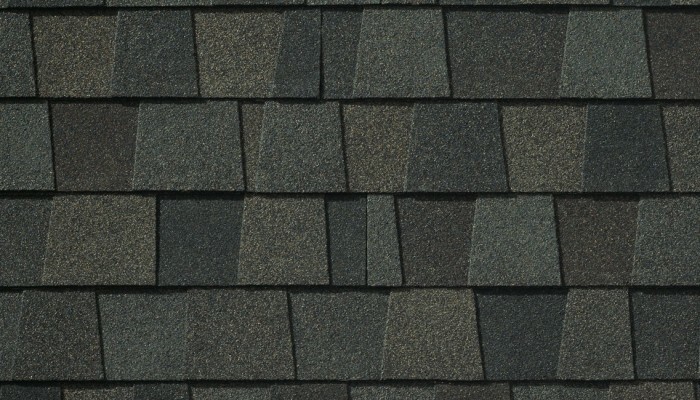 But it’s more than just a great-looking shingle. 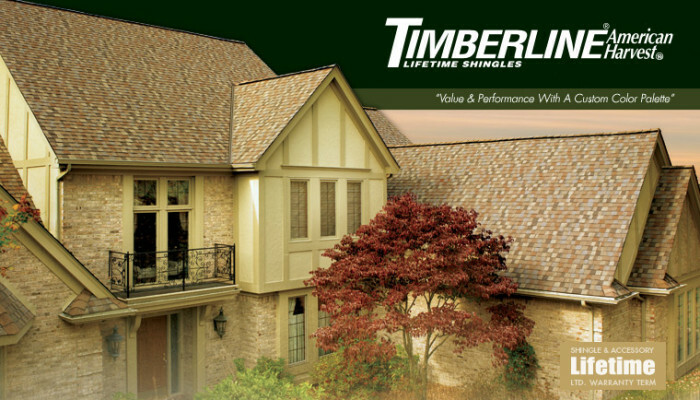 Professional installers have long preferred the rugged, dependable performance that only a Timberline® roof can offer. 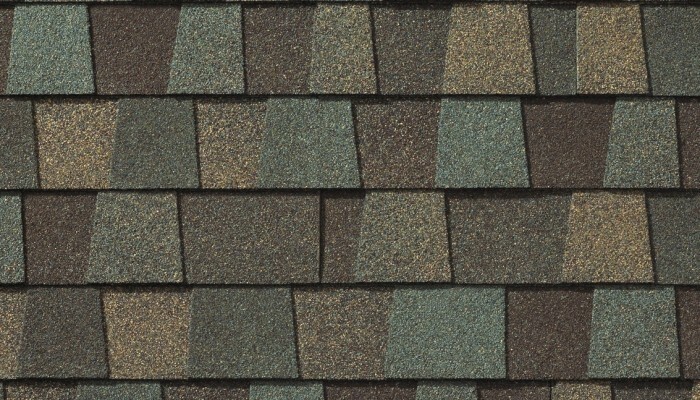 That’s why Timberline® Shingles with Advanced Protection® Technology are the #1-selling shingles in all of North America. Smart Choice® Protection for the first 10 yrs. ICC approved (See Details)Applies to products from certain plants.